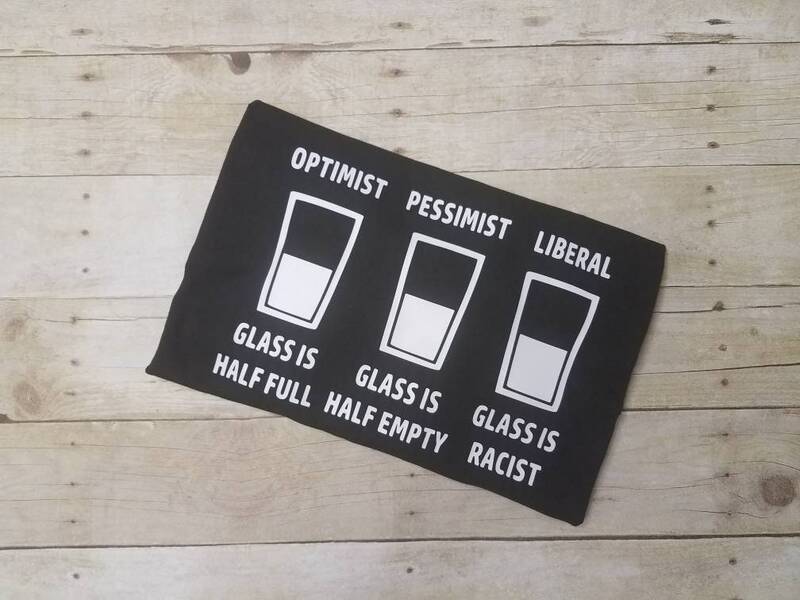 Show your political correctness with this Optimist Pessimist Liberal shirt. The shirt color can be changed to accommodate your needs. Just leave me a message in the Notes to Seller section when you make your purchase. If you don't have a preference, it will be made the same way as the picture. If you need a larger size just send me a convo. **Will be ready to ship in 2-3 weeks. **All items are handmade so please remember that no two items are identical. **There may be a slight difference between real and perceived colors of an item due to the nature of an item or resolution of a monitor. 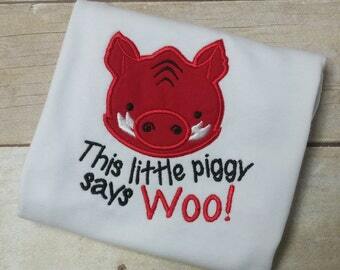 Ordered this for my daughter's baby coming in July, so cute! Onesie turned out perfect for my little girl’s 1st Birthday! Excellent craftsmanship and quality. This is my second purchase. I accept payment with PayPal and credit card. You do not need a PayPal account to pay with a credit card: just click next to the PayPal and credit card symbols during checkout. You will be given the option to pay by credit card without a PayPal account. If you have had problems with the USPS (lost or damaged packages) I would recommend requesting insurance. I can add this additional postage charge to your PayPal invoice. Payment is expected when your order is placed. I will not ship your order until payment is received. If payment is not received within 10 days, I will cancel your order and re-list the item. Due to the custom nature of my items, refunds will not be given. I do my best to make sure your purchase is done correctly. In the event that something is incorrect as a result of my error I will replace the item at no additional cost to the customer upon receipt of the original item being returned. Item ship dates are listed in the listings. I ship via USPS First Class mail unless otherwise indicated. A notification will be sent to you along with a tracking number when the item is shipped. I am not responsible for shipping delays caused by the post office once the item leaves my hands therefore compensation for postal delays will not be given. FEEDBACK: Please take the time to leave me a positive feedback, if you are happy with your purchase. If there is any problem with your purchase, convo me or email me so that we can resolve this before you leave negative feedback. Please know that buyer satisfaction is very important to me. Thank you! 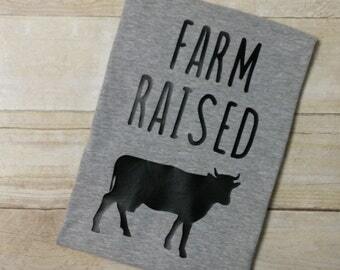 CUSTOM ORDERS: I will gladly consider custom orders! If you are interested in working with me on creating a unique item, please feel free to contact me.